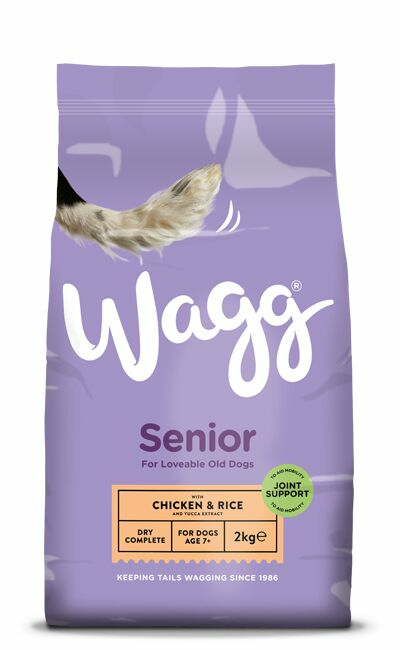 Wagg have been making excellent value pet food since the 1980's and this Senior Complete dog food is no exception. 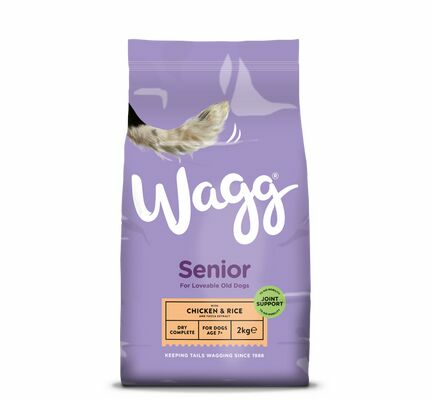 The main feature of Wagg Senior dog food is the high protein formula with L-carnitine which is known to help maintain lean muscle in senior and less active dogs. 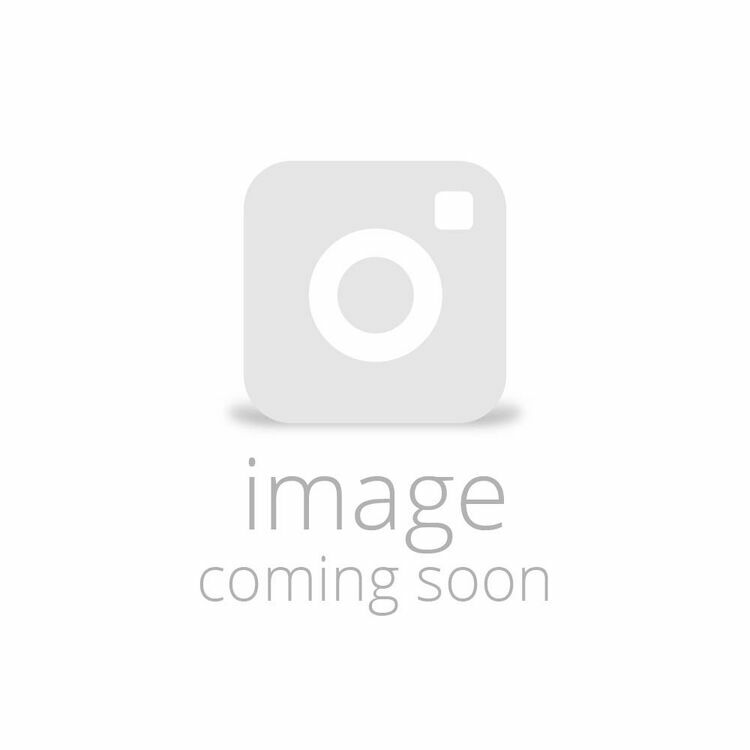 The formula also contains added zinc and omega 3 & 6, supporting healthy skin and providing a glossy coat. 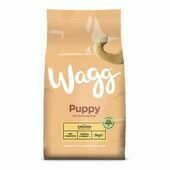 Ingredients: Cereals (10% rice in dog bones), Meat and Animal Derivatives (5% chicken in red chunk), Oils and Fats, Derivatives of Vegetable Origin, Fish and Fish Derivatives (1% fish oil in donut), Vegetables, Minerals, Yeasts (0.08%), Citrus Extract (0.04%) & Yucca Extract (0.01%), Glucosamine (0.03%), Chondroitin (0.015%). 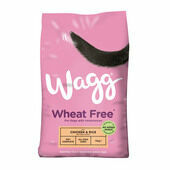 Providing quality but affordable dog food is what Wagg do best, making it a good choice for both dogs and their owners.  Great service and good price. 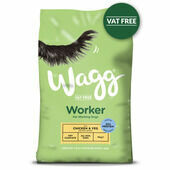 Very fast delivery - bit early to assess how good the product is but that will be a review for Wagg (?). 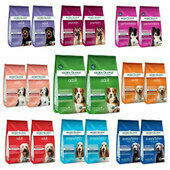 Despite the need for joint care additives in dog food there are still relatively few who sell it (getting rid of old stock maybe) but PetExpress certainly do.